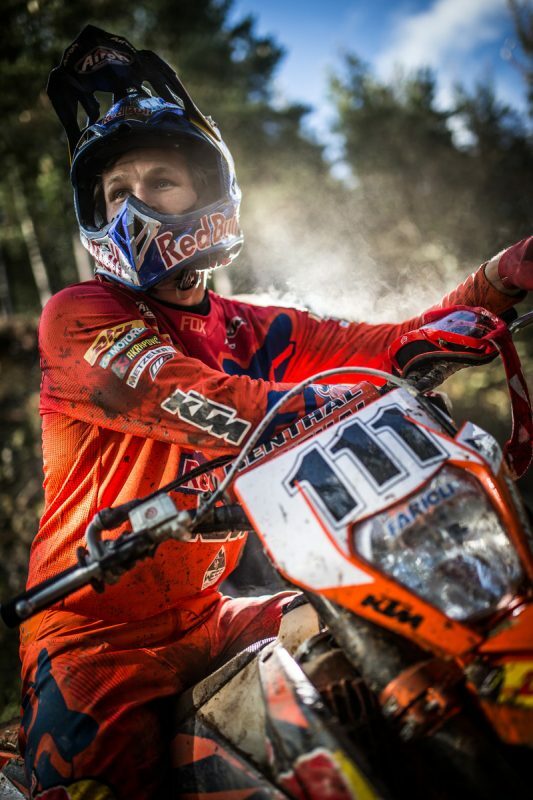 Taddy Blazusiak is a rider who needs little introduction to fans of enduro and offroad motorcycle racing. A five-time consecutive Erzbergrodeo winner, as the most dominant indoor enduro rider ever, on both sides of the Atlantic Ocean, Taddy’s pretty much conquered it all. All except the World Enduro Super Series. Hanging up his professional racing boots in December 2016, Taddy called time on what was an illustrious racing career. But no sooner he had ridden off towards a well-deserved retirement, the ripening apple that is WESS quickly enticed him to return. Tempted by the mixed-discipline series that combines hard enduro, classic enduro, cross-country and beach racing across some of the world’s most prestigious events, Taddy knew he had some unfinished business to attend to. 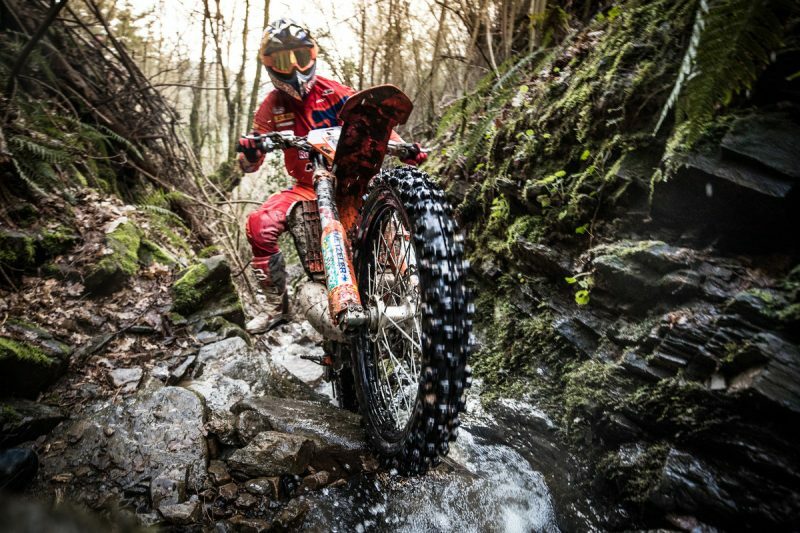 And with the title of ‘Ultimate Enduro Champion’ up for grabs, the Polish maestro now has his sights set on the sweet taste of success in 2018. Starting in Portugal with the Extreme XL Lagares in May, the seven-round WESS championship takes in the iconic Erzbergrodeo Red Bull Hare Scramble during the first weekend of June. With little time to catch their breath, it then moves to France where riders will compete five days later at Trèfle Lozérien AMV. 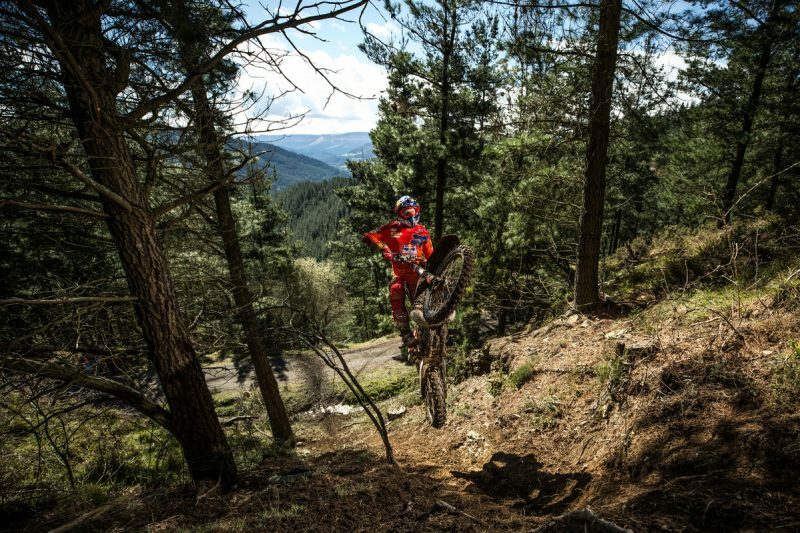 Switching gears, July’s Red Bull Romaniacs hosts round four before Taddy’s signature race, Red Bull 111 Megawatt, marks round five in September. Finally, Sweden’s Gotland Grand National and The Netherlands Red Bull Knock Out close out the WESS 2018 at the end of October and beginning of November respectively. Covering a vast array of events, WESS brings together a wealth of different disciplines that will see competitors dig deep into their skill set during the year. A championship where experience counts, Taddy feels that will be where his strengths lie. Known for his success in hard enduro, it’s actually the classic enduro format of the Trèfle Lozérien in France which excites Taddy the most. As the oldest discipline of enduro, he feels the history attached to traditional timecard racing needs to be embraced and celebrated. One of the purest forms of racing, it’s rider and machine against the clock – the fastest man wins. Mixing old with new, the Red Bull 111 Megawatt – Taddy’s signature race – is the youngest event on the 2018 WESS calendar. While events like the Trèfle Lozérien and Gotland Grand National are long established races with over 35 years of history each, September will mark the fourth edition of Megawatt. But despite its youth, it has quickly become Poland’s largest offroad race with the 1000 strong entry selling out in minutes. For Taddy, having the event as part of WESS brings an immense sense of pride. With its unique style Red Bull 111 Megawatt unquestionably embodies the spirit of WESS. As a five-time winner of the Erzbergrodeo Red Bull Hare Scramble, the KTM rider knows what it’s like to stare down 1,800 entrants chasing the top step of the podium. With those wins coming consecutively from 2007 until 2011 on KTM machinery, it not only launched Blazusiak to the top of the world stage but ensured his name became synonymous with the Austrian race. 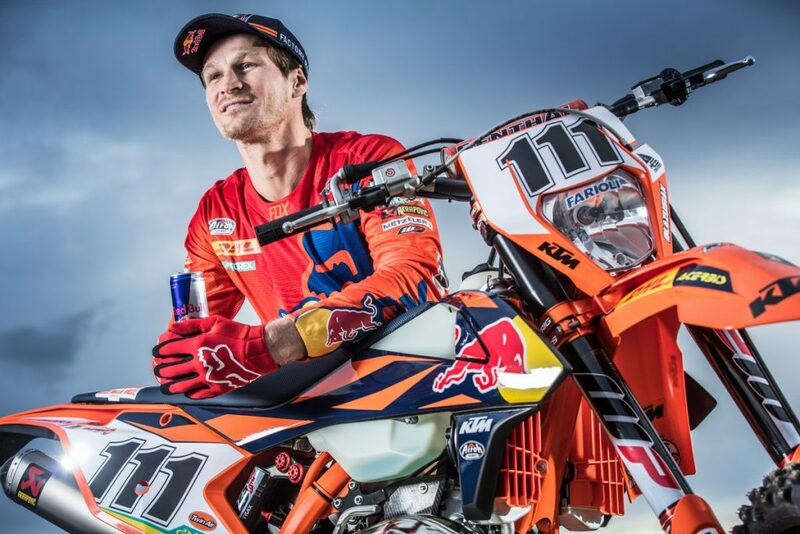 When you talk about Erzbergrodeo’s Iron Giant, Blazusiak’s name is only ever a breath away. 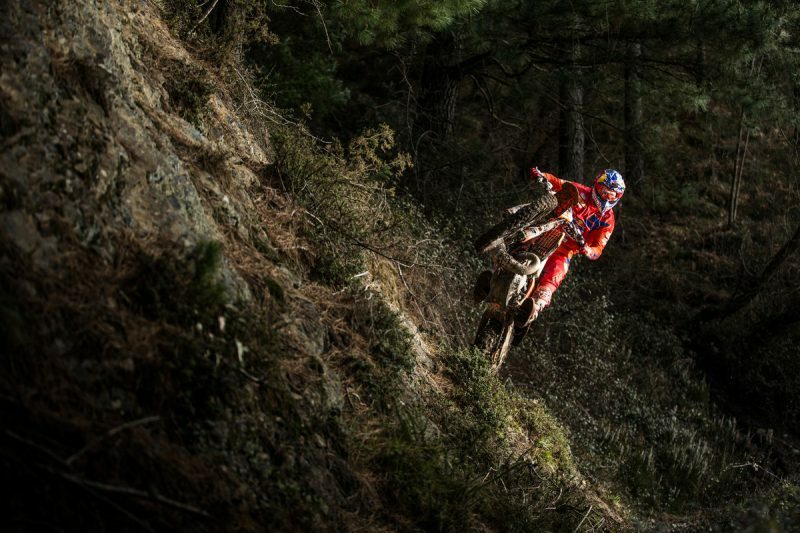 And where the outcome of this year’s World Enduro Super Series is concerned, he feels he can take on the best of them and win. 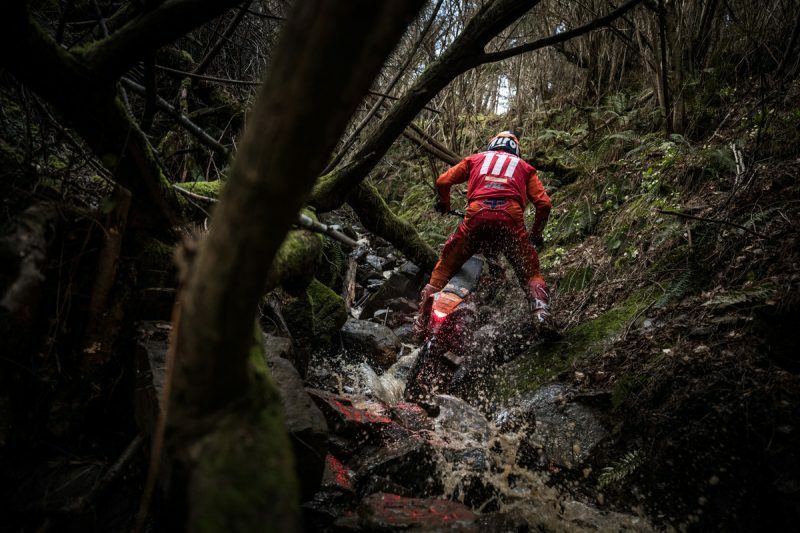 Never one to do things half-heartedly, he’s got his eyes set on the biggest trophy of them all – that of becoming the Ultimate Enduro Champion. 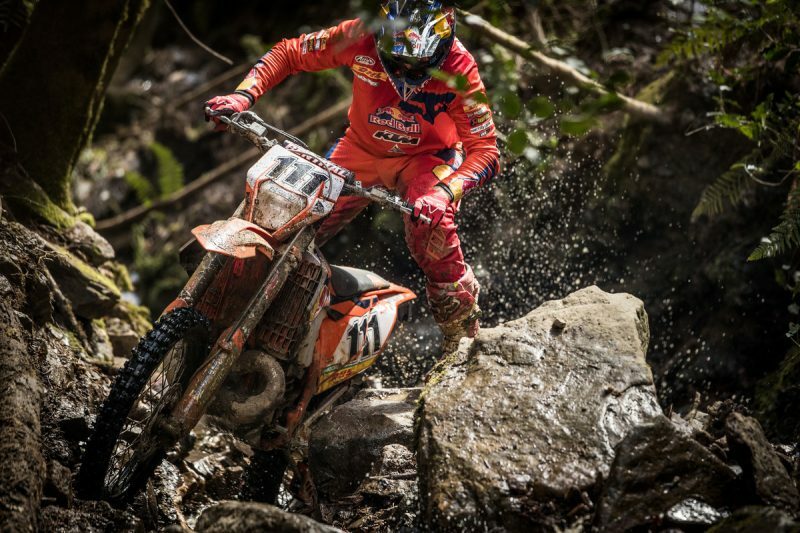 Red Bull KTM Factory Racing begin their participation in the seven-round World Enduro Super Series in Portugal with the Extreme XL Lagares on May 11-13.